In this post, I’ll continue my overview of the Alchemy-Spetec product line with a profile of H100. If you haven’t already, be sure to check out my previous articles on F400 and F1000. H100 is a one-component, closed cell, water activated, semi-flexible polyurethane leak seal injection resin. Its low viscosity and hydrophobic properties make it ideal for both soil stabilization and cutting off large water leaks. 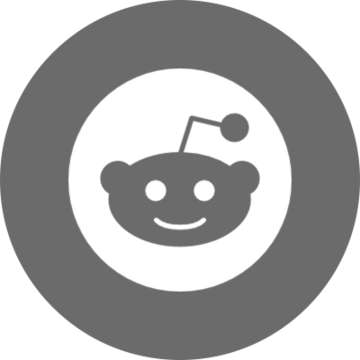 What are the uses for H100? There are a plethora of applications for H100, primarily cutting off high flow leaks and soil stabilization. Some specific uses include cutting off sewer water leaks and soil stabilization around sewer structures. Other uses include water cut-off of leaks in foundations such as diaphragm walls, piling sheets and secant piles. 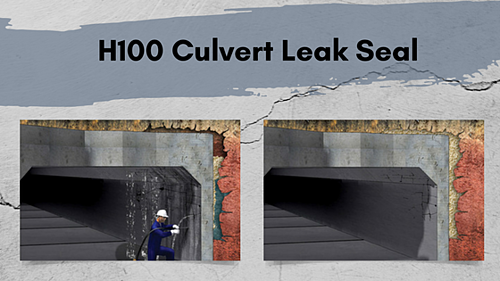 H100 is also good for stabilization and water cut-off of large cracks, voids and gravel layers. H100 has been used to stabilize soil and anchors in porous geology along with crack and gravel layer injections in concrete structures. In addition, it's is an ideal resin for probe grouting below grade pipes and manhole injections. Last but not least, injections in combination with cement-based grout work very well with pre and post injections in mines, tunnels, pipe jacking, drill & blast and TBM applications. The one component, closed-cell structure allows the cured polyurethane resin to seal large water leaks in cracks and joints permanently. With adjustment of the percentage of H100 ACC accelerator it is also possible to alter the reaction times. Once H100 is cured, it exhibits high strength and good chemical resistance. This in turn makes it harmless to the environment and resistant to biological attacks. Not to mention it is also WQA certified to come in contact with drinking water. Want more in-depth information on Alchemy-Spetec leak seal solutions and procedures?